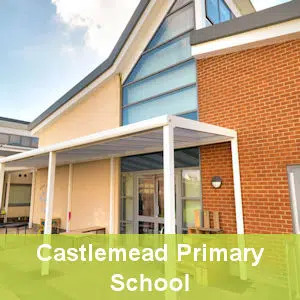 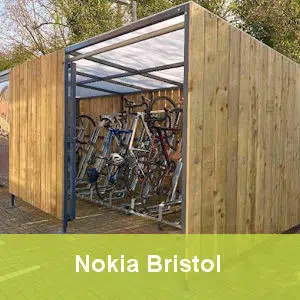 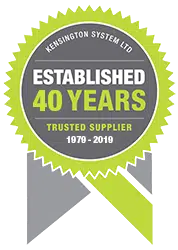 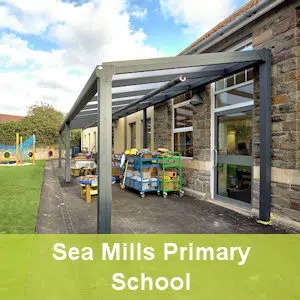 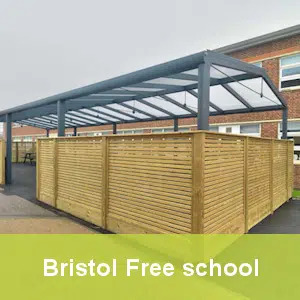 Kensington worked with Skanska construction to provide an 11m X 3m outdoor learning area using our Spaceshade Max school canopy system on a new primary school extension at Sea Mills primary school near Bristol. 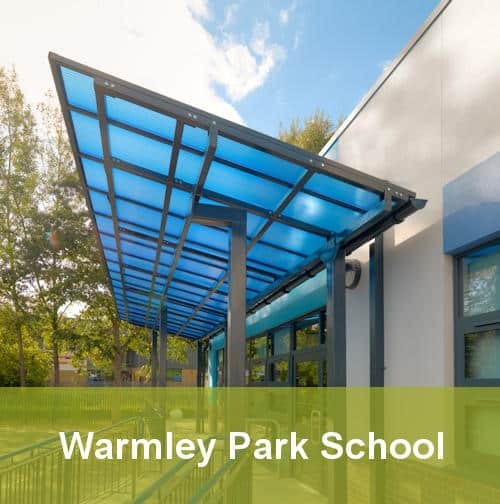 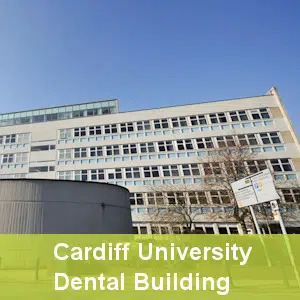 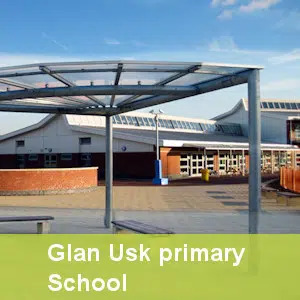 This canopy was mounted to our robust GDX goalpost component which allows this School Canopy system to be mounted independently of adjacent surfaces which cannot be fixed to using the wall plate. 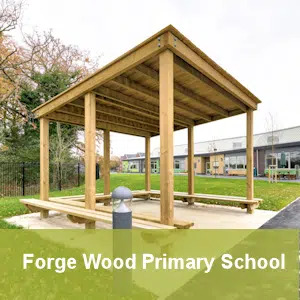 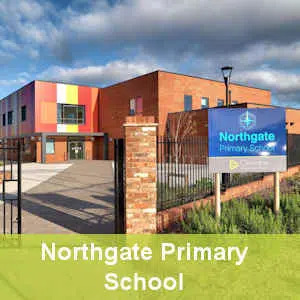 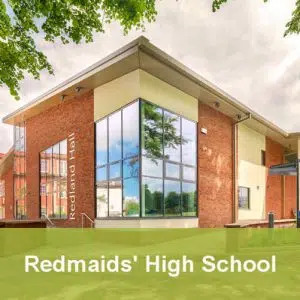 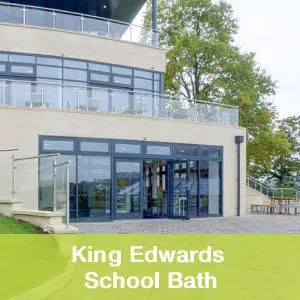 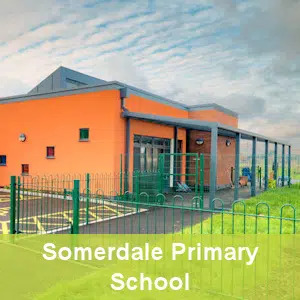 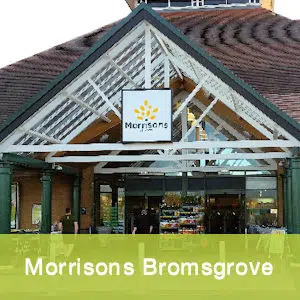 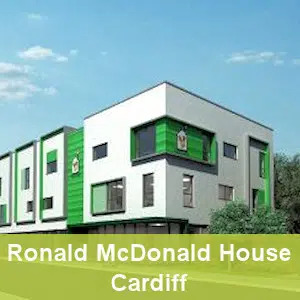 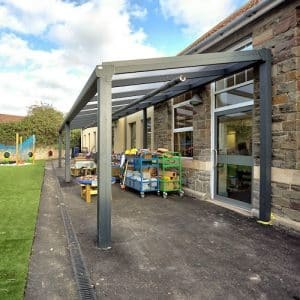 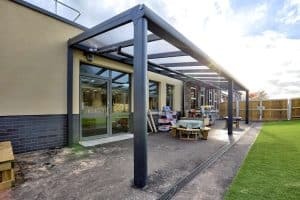 This was an excellent example of how these modular and modern looking school canopies can be seamlessly integrated into renovation schemes partially formed by an older building with stone walling. 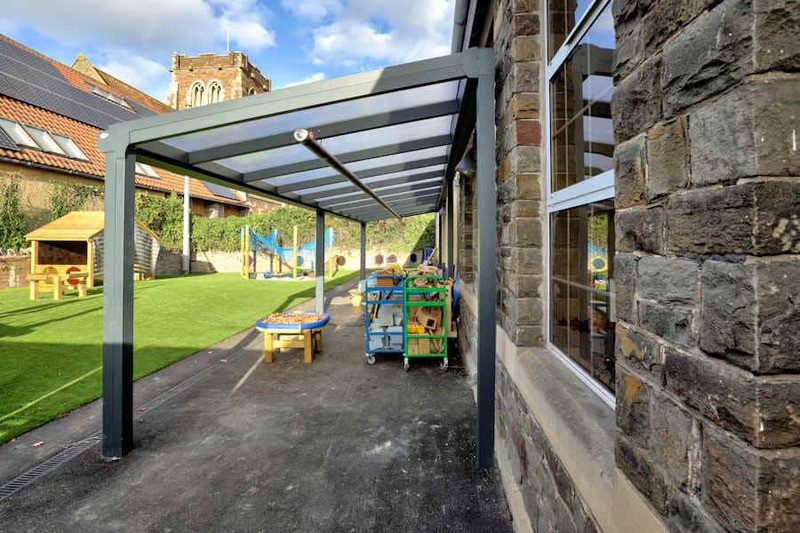 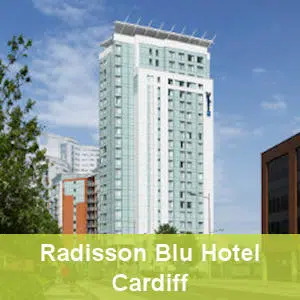 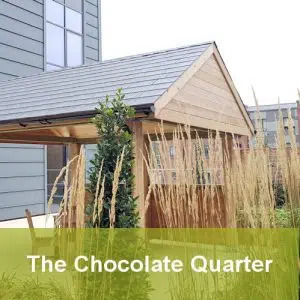 This system serves extremely well in as an architectural solution in blending areas where new extensions meet old buildings.